M/s. 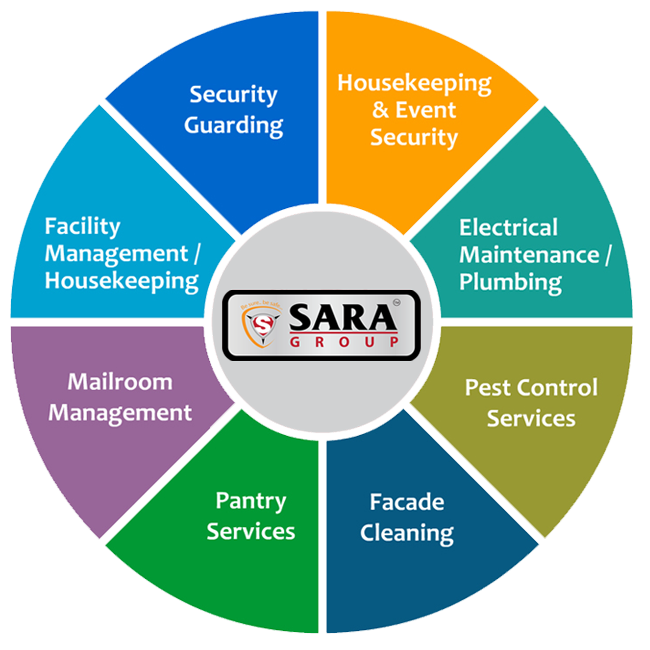 Sara Security & Facility Service Pvt. Ltd is an acclaimed firm of Security & Housekeeping Organization with reputation for both effective Security Solution & Use of innovative technology in mechanized Housekeeping, thus protecting life and property, maintaining healthy atmosphere. We have portfolio of completed and on-going sites with particular emphasis on Guarding Services & Mechanized Housekeeping. 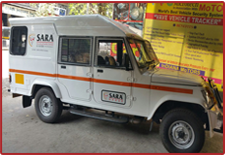 Sara Security & Facility Service Pvt. 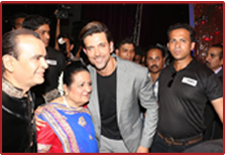 Ltd is founded by Dr. Bipin Suryawanshi in the year 2012 . 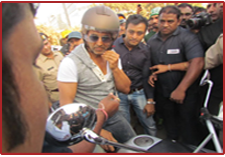 Dr. Bipin Suryawanshi has completed his PhD in Sports Psychology and is a leading person in various sports events. 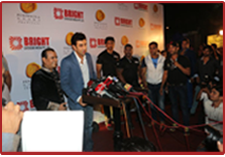 He has got over 10 years of experience & Business interests in various fields such as Hotels, Constructions, Projects, Services etc. We are one of the leading licensed, Guard Board exempted & ISO 9001 : 2015 certified company providing Security & Facility Management services. We cater to various clients ranging from Corporates, Projects/Constructions, Manufacturing Units, Educational Institutions, Hotels etc. 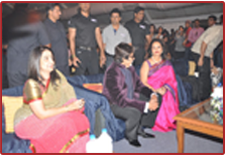 having presence in Mumbai, Thane, Aurangabad, Pune, Nashik, Malegaon, Nagpur & Indore.